Whether you’d like to hold a sponsored Bake Off at your local village hall or organise a full-scale 5k running race, we’re always delighted to hear about people fundraising for MSRRF. And we’d like to help you as much as we can. People have done a whole range of things for us in the past – from skydiving and treks to Mt. Everest to music gigs and coffee mornings – and we’re grateful for every penny they’ve raised. Our experienced team members have loads of useful tips for the best ways to raise money, how to publicise an event and how to set up a JustGiving page. Please pick our collective brains so that we can all get the best out of your sponsored events. Contact us now for an MSRRF sponsorship pack. This October, the MSRRF Golf Series heads south of Northumberland for the first time as we take the MSRRF Invitational to the fantastic Beamish Park Golf Club, County Durham. Hot food will be served upon players returning to the clubhouse following their round. The presentation evening, announcement of the overall winning team and the charity auction will take place in the bar, which will be open and serving soft and alcoholic drinks. Details about auction prizes will be confirmed at a later date. The MSRRF Open returns to Arcot Hall for a fifth year this June. This great event is loved by those who take part, many of whom return year on year for another crack at winning our Claret Jug. In a new event for 2019, the MSRRF Championship will be held at Macdonald Linden Hall in Longhorsley, Morpeth. Pilates is a form of exercise that focuses on gentle stretching, core strength, balance and posture. For people with MS, Pilates can provide a means of gentle exercise which helps improve posture, balance and strength while providing a source of relaxation and social activity. We aim to help our service users ease the symptoms of MS through repetitive, gentle stretching exercises during our Pilates classes. 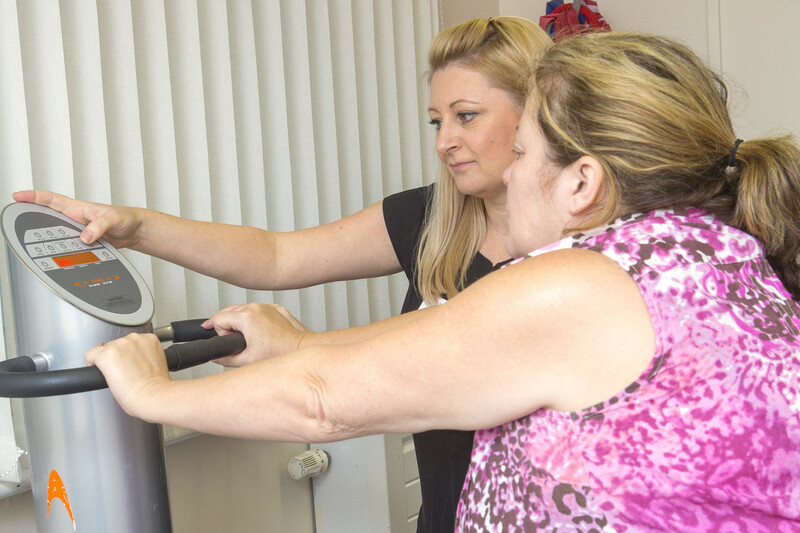 Our one to one exercise classes enable our users to exercise in confidence, under the watchful eye of a qualified instructor, and achieve mobility improvement at their own pace. Ideal for achieving focused improvements, one to ones can be booked, where available, by contacting MSRRF directly. 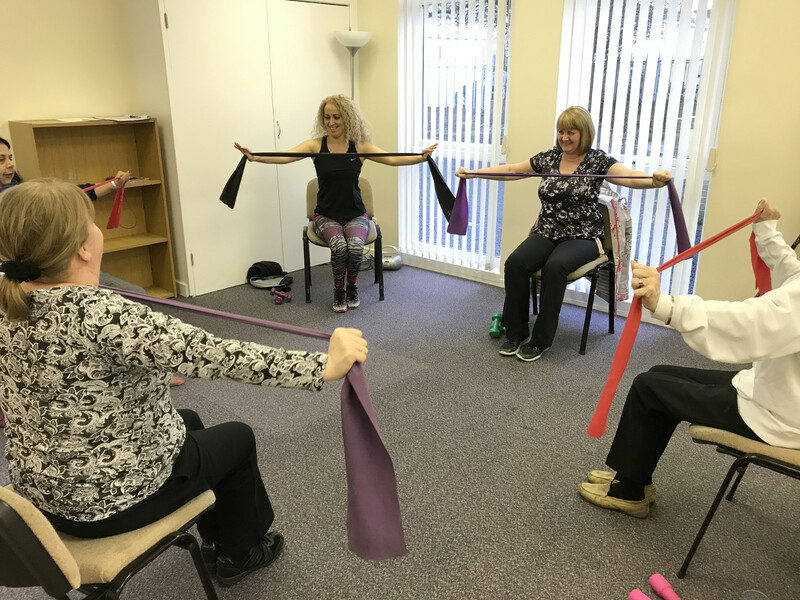 We provide gentle exercise classes in Morpeth, Newcastle and Durham. All people affected by MS are welcome. At Benmar house in Morpeth classes are held throughout the week. The class at Lemington, Newcastle Upon Tyne, is at 1pm every other Thursday afternoon. We have 2 classes at Belmont Parish hall in Durham every Monday morning and every Friday morning. At Meadowfield Leisure Centre we have an exercise class every Tuesday Morning. We hold accessible exercise classes at Leadgate Community Association every Tuesday afternoon. Although the Vibrogym is relatively new, the technology it is based on was first used by Russian scientists to help cosmonauts regain their strength after returning to Earth from a long stay in space. The Vibrogym works by generating vibrations that are transferred to your body, and helps to strengthen muscle mass by working almost all of the body’s muscles together as opposed to one after another. The vibrations the machine generates help to stimulate blood circulation, warm the muscles and support the body’s recovery. The vibrations can also have a positive effect on your hormone balance and reduce stress, leaving you feeling more relaxed, fitter and more alert. 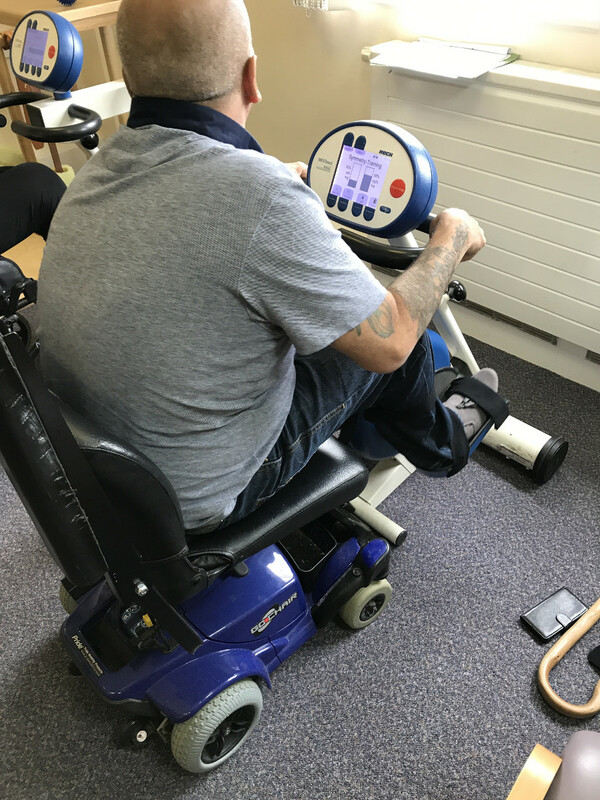 If you’d like more information on the Vibrogym, or would like to make an appointment to come to Benmar House to use one, please feel free to contact us. £25 pays for one hour of one-to-one Complementary Therapy for a person with MS, which can help to alleviate the effects of their symptoms, relieve stress and improve their general wellbeing. £35 pays for an exercise class and equipment for up to six people with MS, helping to maintain their physical fitness and mobility. £50 pays for a two hour art class for up to ten people with MS, using specialist equipment for people with a range of physical ability – allowing people who may otherwise struggle to paint and draw to make art again. £100 pays for a two hour Mindfulness group for carers of people with MS, where people can have time away from their caring responsibilities, socialise with other people in similar situations and engage with ‘living in the present’ and not worrying about the past or future – the key pillar of Mindfulness. £1,000 pays for a lightweight electric scooter, which can improve mobility and increase independence in someone with MS. The Charity was founded in 1964 by Robert Walker, a person with MS, as the Multiple Sclerosis Research Fund to overcome a lack of knowledge and awareness about the disease. The MS Research Fund was incorporated as a charity in 1969 – by this point had already raised £50,000 to fund medical research into Multiple Sclerosis. By the 1970s, Walker’s work had caught the attention of several famous names, such as Bing Crosby, Sir Michael Redgrave, Eric Sykes, Sir Ralph Richardson, Norman Wisdom and Sir Alec Guinness, all of whom went on to become patrons. Robert worked tirelessly for the charity until his death in 1977 at the age of 46. Since this time, staff and trustees have continued Robert’s vision, significantly expanding the work carried out to help as many people affected by MS as possible. In the 1980’s the charity relocated its administrative base from Cheshire to the North East of England before changing its name in 1999 to the Multiple Sclerosis Research and Relief Fund to more accurately reflect its work. 2002 saw another relocation, with the charity shifting its primary centre of operations from South Shields to Benmar House in Morpeth, where it remains to this day. Following further research, MSRRF has branched out to provide facilities, activities and therapies throughout the North East. 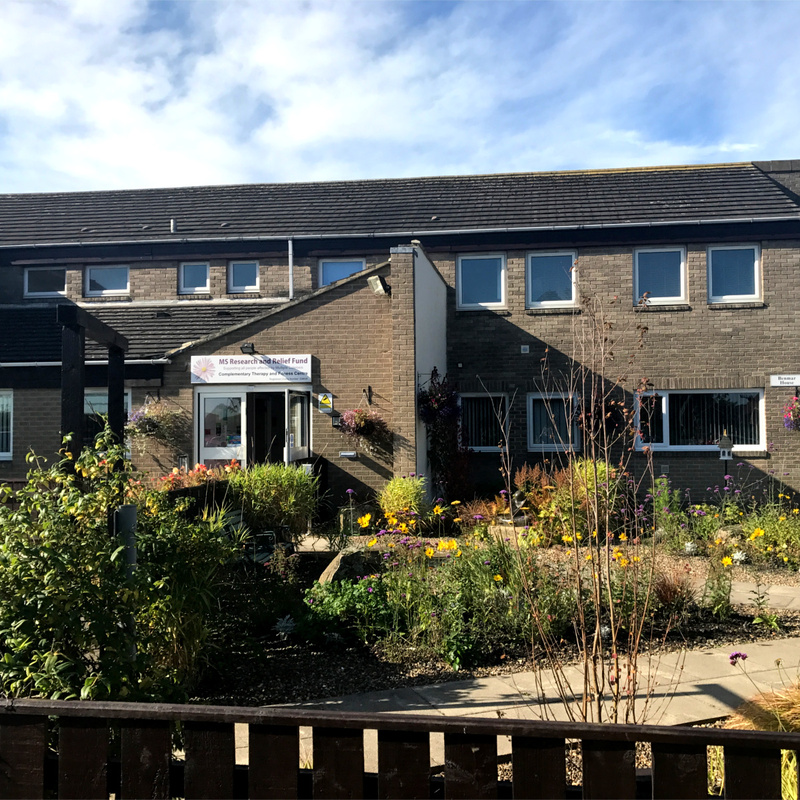 The main facilities centre at Benmar House is complemented by Outreach programmes stretching from Durham to Berwick and many in between. The charity has also initiated its grant making activity, aiming to strengthen support to people throughout the entire United Kingdom whose lives were affected by MS outside that offered by statutory bodies. Conductive Education is a learning process – not a treatment or therapy – and embraces learning development of movement, speech and cognitive ability simultaneously. The course will be based on active learning and will be delivered by qualified practitioners known as Conductors. The service is developing in consultation with the National Institute for Conductive Education. The courses are run by the Percy Hedley Foundation at the YMCA North Tyneside in North Shields. For more information and for referrals and enquiries, please email e.nagy@percyhedley.org.uk. “After nearly 10 months of preparation, the day finally drew upon us and The Barcelona Ironman was here. Despite one final crash on my bike the day before, I was finally ready for what was going to be a momentous day of pain. “I left the hotel at 6am to make my way to the start and the crowds had already started to gather, the atmosphere was already building. The sun was out and as the start approached, the nerves began to kick in. The swim started well and was quite happy until I took a massive mouthful of sea water which slowed me slightly, but I continued and completed the swim in 1 hour 13 minutes. “Onto the bike for the 112-mile ride and the sun decided to come out. The first few hours went by quite nicely however the wind started to pick up and suddenly it began to get a lot harder to maintain the speed. Despite this, we battled on and finished strongly covering the 112 miles in 5 hours 21 minutes averaging a speed of 21 mph. 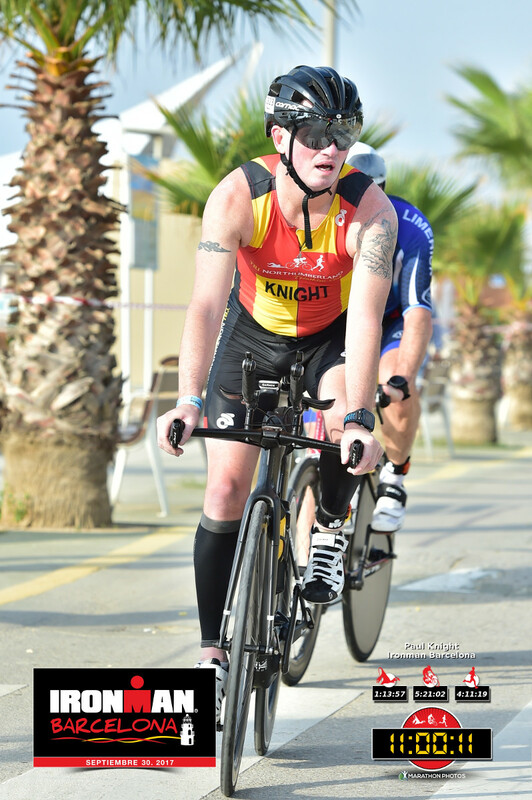 “Getting off the bike was one thing, running a marathon to finish was another! I set off at a decent pace and focused on getting from one feed station to another. As I passed the half way mark, I was on for a sub-4-hour marathon. Unfortunately, the rain started to fall as did my energy levels and the last 10 miles became very difficult. It was during these last few miles that the support of my family and friends became so important so as I managed to keep putting one foot in front of the other. MS Research and Relief Fund offers financial assistance to people affected by MS for aids and adaptions, equipment and respite. 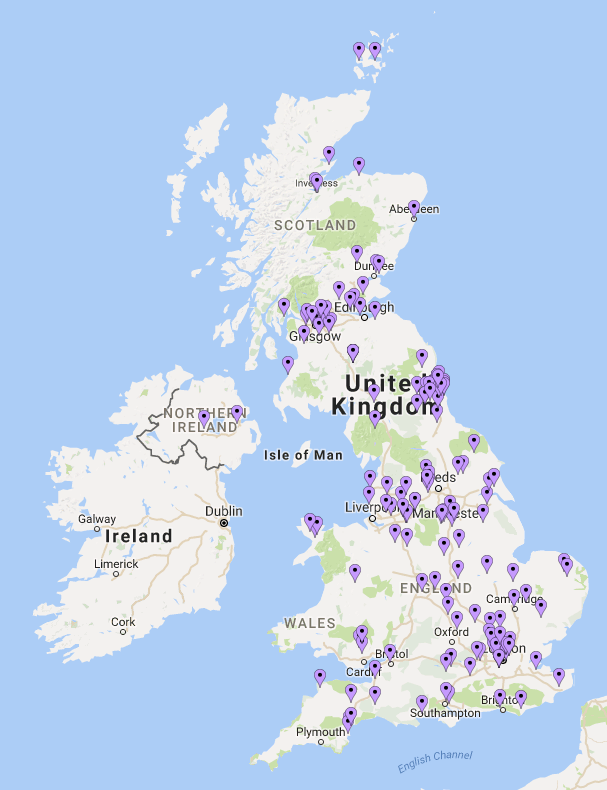 Our grants are available to those affected by MS throughout the United Kingdom, either to individuals with MS or to groups representing people affected by MS.
We can consider grants towards the cost of practical items such as adapted cars, wheelchairs, home adaptations, powered scooters, stair lifts etc. In addition, we will also consider requests for services which may make a significant improvement to the quality of life for someone with MS, e.g. respite care. Information on how to apply for grants for yourself or on behalf of someone with MS, details of the application process and any necessary forms and guidelines can be found on our Grants page. Multiple Sclerosis (or MS) is an inflammatory disease of the Central Nervous System (CNS) and there are estimated to be about 100,000 people with MS in the UK. The nerve fibres of the CNS are protected by a fatty tissue known as myelin. A Person with MS (PwMS) has areas of damage (lesions) where myelin is lost or damaged (demyelination) which in turn causes nerve cells to become exposed or damaged. A PwMS may lose myelin in various (multiple) areas leaving scar tissue called sclerosis giving the condition its name, Multiple Sclerosis. There are four main types of MS: Relapsing/Remitting MS, Secondary Progressive, Primary Progressive and Benign. These types are characterised by the effect on the person with MS, usually through “good turns and bad turns”. Progressive types see the condition gradually becoming worse over time whereas Relapsing can see a person make an almost full recovery in between relapses. There is no known cause of, or cure for, MS. Studies have found that MS is not hereditary, contagious or terminal. Therapies and disease modifying drugs can help alleviate the symptoms of the condition but people with MS will live with them for the rest of their life. For more information about Multiple Sclerosis, please click here. Right: A diagram showing the effect of MS on the myelin within a nerve in the body. The damaged myelin causes messages sent by the nerves to become distorted.